Some people dream of owning a mansion on a hill and some fantasize about tooling down the highway in a car that makes other drivers’ jaws drop. Maybe the latter describes you, but you figure that’s so far beyond the realm of possibility that you don’t even let yourself think about it — at least, not much. However, you might be able to pull off buying your dream car if you have a systematic, logical plan to get there. Here are a few suggestions. Every dream expenditure begins with knowing what you can afford, so create a budget if you don’t already have one. If you do have one, make sure it’s up to date. 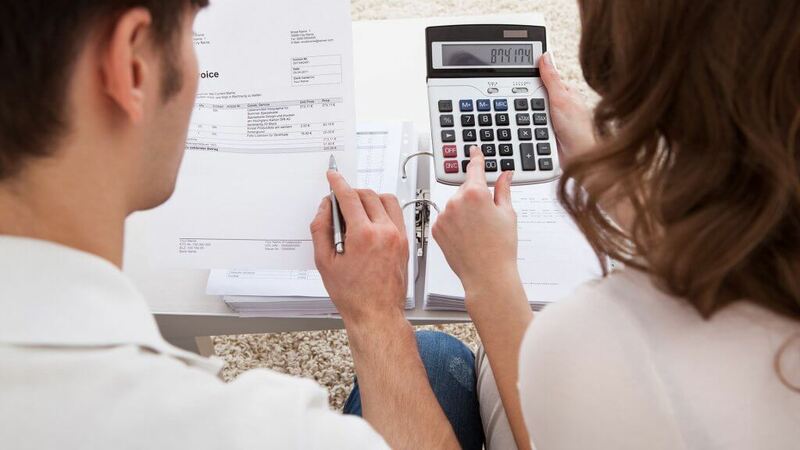 Add up all your fixed and variable expenses — including your existing current car payment if you have one — then subtract the total from your overall monthly income. The difference is what you can dedicate to a monthly payment for your dream car. If you’re already making a car payment, add that amount to your excess monthly cash. If your budget says you have $200 to spare and you’re already making a $400 car payment, you can afford a $600 car payment. If that doesn’t seem like enough, consider taking on a second part-time job or cutting other things out of your budget like that expensive cable TV package you’ve been paying for. You can put that money toward a car payment instead. Maybe you’ve checked your budget and you realize that you can commit $600 a month to a car payment. If you begin saving now and set that $600 aside for the next six months, you’ll have $3,600 in cash to put down on that car. If you stretch your plan out longer and save for a year, you can double that. This will significantly increase your buying power. Of course, if you’re already making a $400 payment, this leaves you with only $200 to save each month. You can adjust for this by giving yourself more months to save. 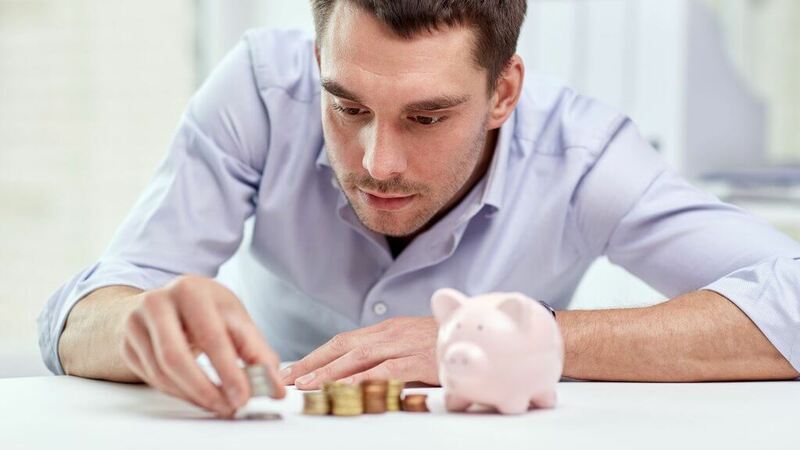 You might even pay off your current car during that time, freeing up extra money for that savings account. If you’re currently driving a car that’s not particularly dream-worthy, that vehicle can also contribute to your down payment. You’ll probably be trading it in, so you’ll need to get a firm idea of what it’s worth. 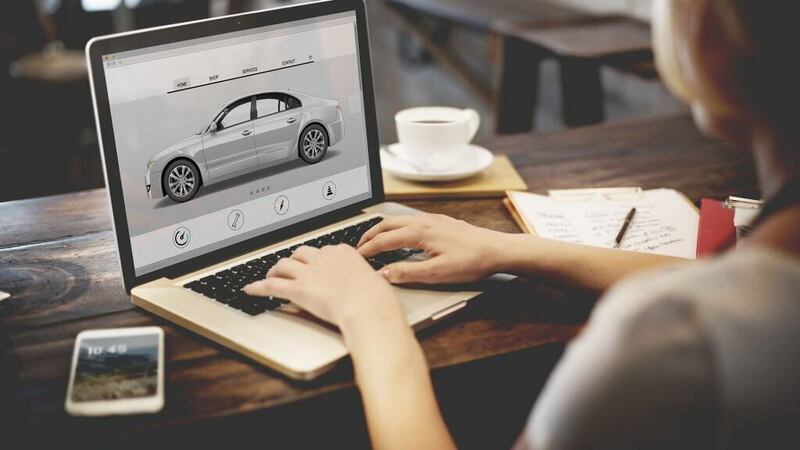 This tells you not only how much money you’ll be able to put down on your new dream car overall, but will help you become more knowledgeable and prepared when you get around to visiting dealerships. Mike Rabkin is president of From Car to Finish, a national new car negotiating service and information provider. He points out that knowing the true value of your car gives you leverage. If a dealer offers you less for it — and one might — you’ll be savvy enough to know that you’re not getting the best deal. Autotrader.com offers a free tool to help you calculate your car’s trade-in value. Do this periodically, not just once. If your car-buying plan spreads out over several months, your car’s value may change during that time as you add more miles. Make sure you’re honest when you do the calculations. If your car is on the verge of needing a new transmission, calculate its value based on this. 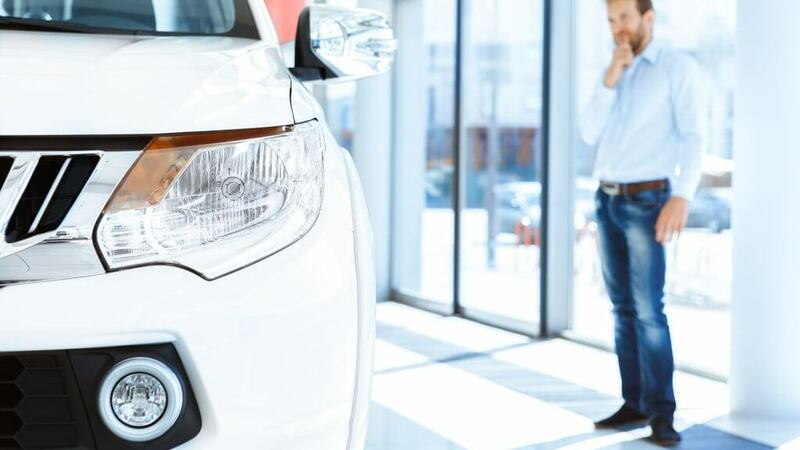 You can bet that a dealer will inspect your car and calculate its trade-in offer based on having to replace the car’s iffy transmission before resale. Unless you’ve recently won the lottery and all this planning is moot because you can pay cash for that Ferrari, you should also ascertain your borrowing power a few months in advance. This gives you a little time to make matters right if your credit isn’t all that it should be. Pull your credit reports to make sure it doesn’t include any erroneous information, which happens more than you might think. Make sure you recognize all the accounts listed and check that the activity is accurate. If you find mistakes, notify the credit bureaus — you have a right to dispute errors. Also, find out what your credit score is and do what you can to bring it up if necessary. Now you can begin approaching lenders. 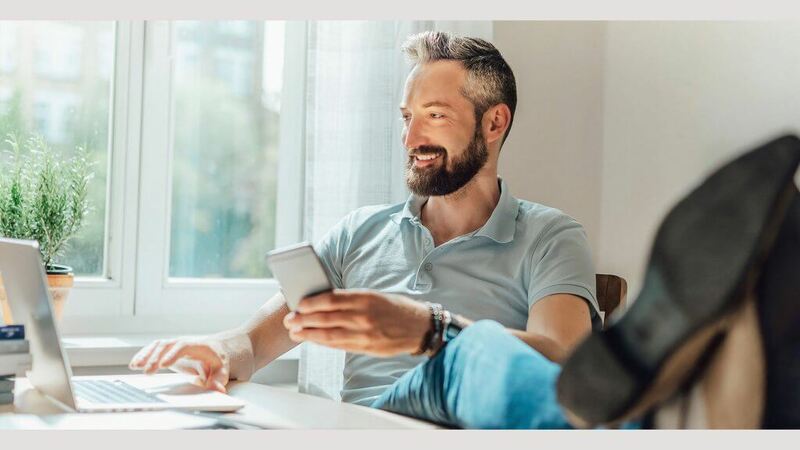 Find out how much of a loan you’re likely to be approved for, then add your projected savings and trade-in value to this amount to get an idea of how much you can pay for that dream car. 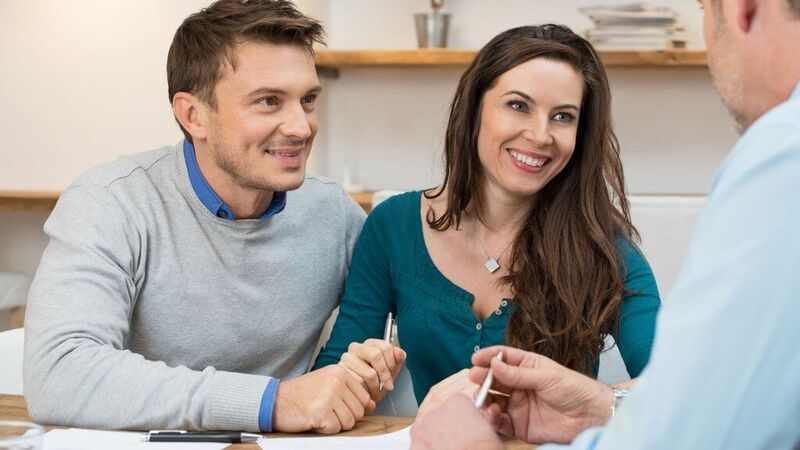 As you get further along with your new car buying plan, you can turn your attention to figuring out what a seller will expect you to pay for your dream car. Kelley Blue Book is an indispensable tool for helping you compare prices on new and used cars. This serves a twofold purpose. First, you can limit your search to dream cars you know you can afford, and second, if a dealer later quotes you a price that’s unrealistic, you won’t blindly accept it. Knowledge is a great bartering tool. You might have your heart set on a brand new Jaguar XF, but a used Porsche Panamera would cost you about the same, so keep an open mind as you begin your search. Compare features that are important to you, which might include torque, fuel economy, repair and maintenance costs and insurance fees. Consumer Reports can be helpful for this — it’s been comparing various products for consumers for more than 80 years, and it accepts no advertising, which means it has no ulterior motives for good reviews. Above all, make sure you’re choosing a car that’s exactly right for your tastes and your budget. You don’t want to go through all this trouble just to suffer buyer’s remorse when you drive off the lot. Make your decision weeks or months before you’re actually ready to buy. 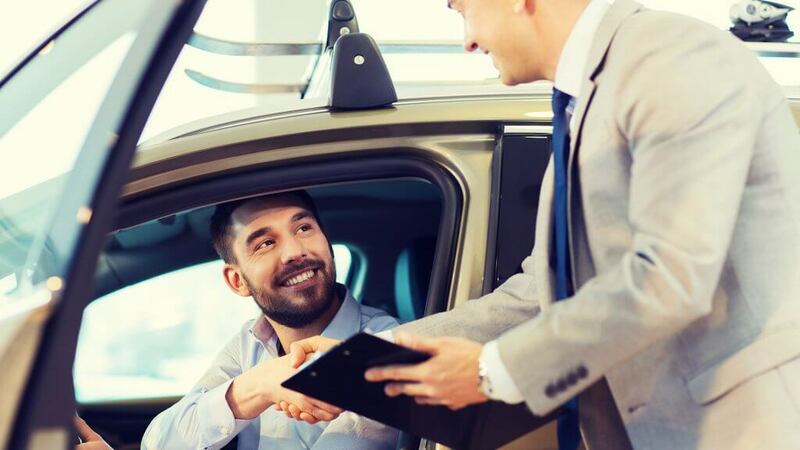 If it still feels right when you’re ready to begin visiting dealerships, it’s probably the right car for you. Now it’s crunch time: You’re almost there. Rabkin suggests getting on the phone and calling dealers for quotes on the vehicle you want. “If you go in person, they can read your body language and size you up,” he says. Remember, car dealers want to make a deal that’s great for them as much as you want to get one that’s perfect for you. Remain as anonymous as possible during this stage and get the real facts, not an estimation of how much the dealer or salesman thinks you’d be willing to pay because of that eager look on your face. Rabkin also recommends calling multiple dealers. Scout out internet sites. Compare prices. Know what’s out there. Negotiating is admittedly an art form. Polish up and brace yourself if you don’t consider it your strong suit, and keep a few things in mind. Dealers can often be a little more flexible with luxury car pricing. If you’ve found the car you want but the dealer is asking just a bit more than you’d really like to pay, walk away and keep looking. You might find that the dealer chases after you and pulls you back with a slightly better deal. Rabkin also recommends dealing with managers as opposed to commissioned salespeople whenever possible. They’re the ones who have the authority to decide on a price mid-negotiations. The salesman will have to take your offer to his manager for approval, and your negotiating expertise can get lost in the translation. Better to make your own sales pitch to the guy in charge. Go car shopping at the end of the month, Rabkin advises. “Managers have quotas to hit each month, so the end of the month is a good time to negotiate. They may get bonuses for hitting their quotas — and you just might be the customer who puts them over the top — so they’ll likely give you a better deal. Don't make the mistake of saying these things to a car salesman. When used car shopping, follow these steps to get a good deal.